The National Capital Area Chapter of the American Society of Public Administration has a new group called PA CONNECTIONS! We are looking to build on the momentum from our inaugural event on October 18, but we need your help. 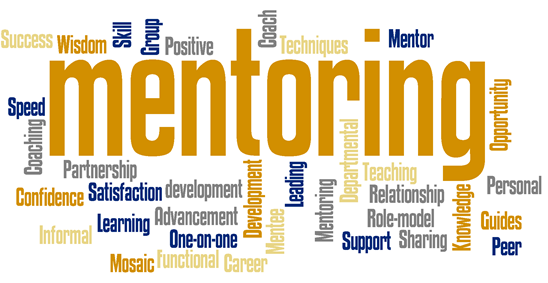 If you share an interest in mentoring, networking, public service and professional development, then come join us! We will be soliciting input about events and activities you would find most useful. In addition to brainstorming ideas, we will briefly discuss how we would like to organize the group. We want the group to be responsive to the needs of ASPA members, but we can only accomplish that with your help. Please come and provide your input so we can work together to provide useful programming. We welcome public servants at all career stages!